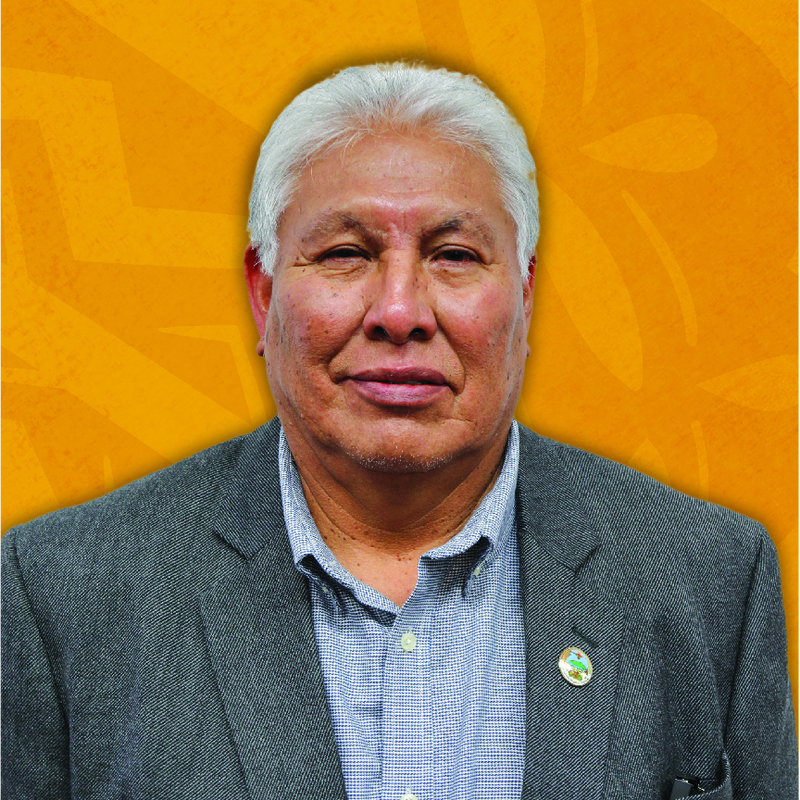 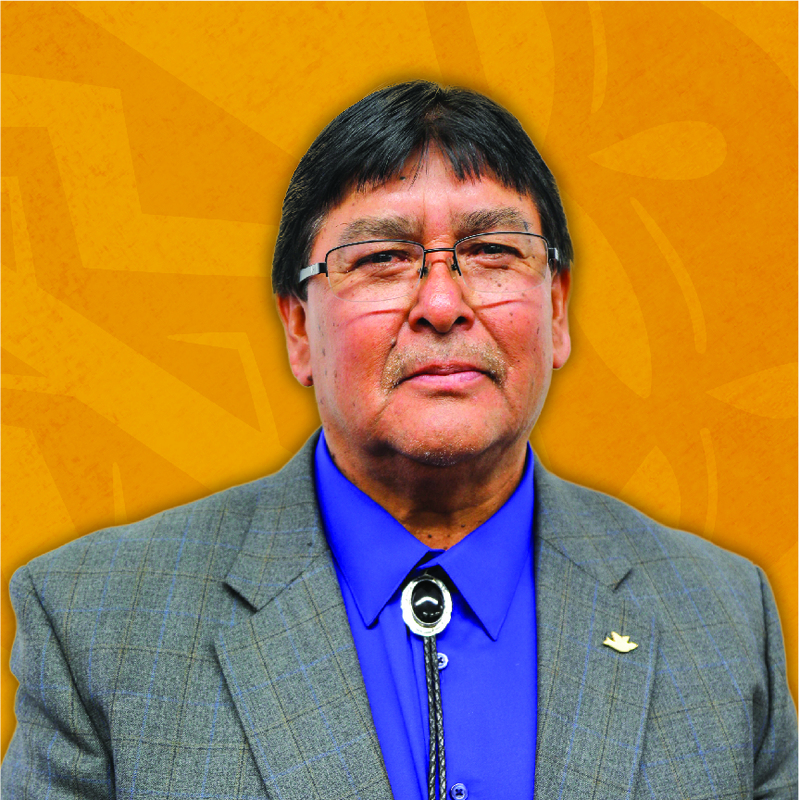 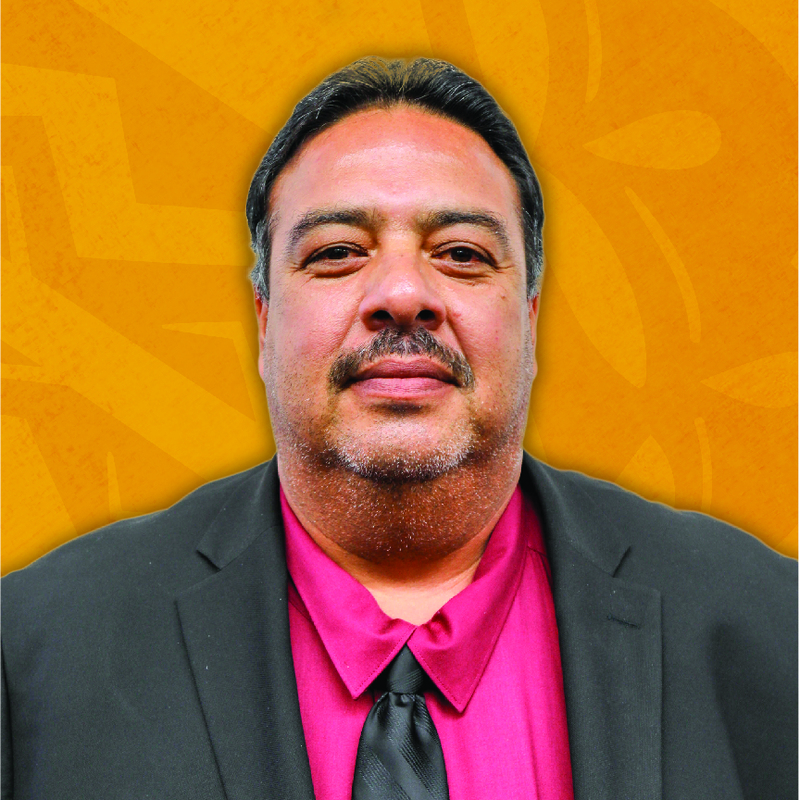 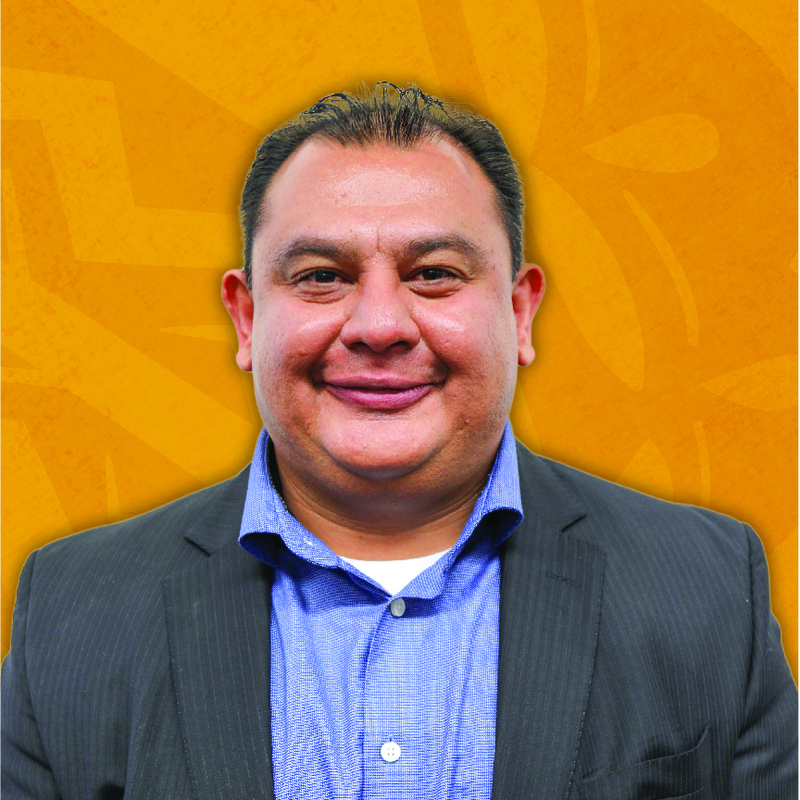 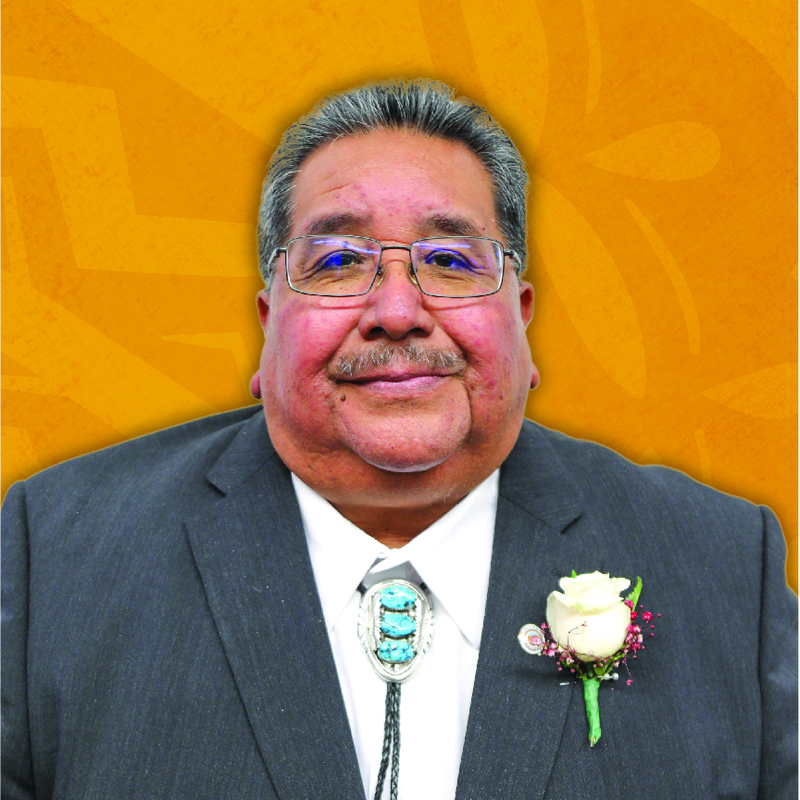 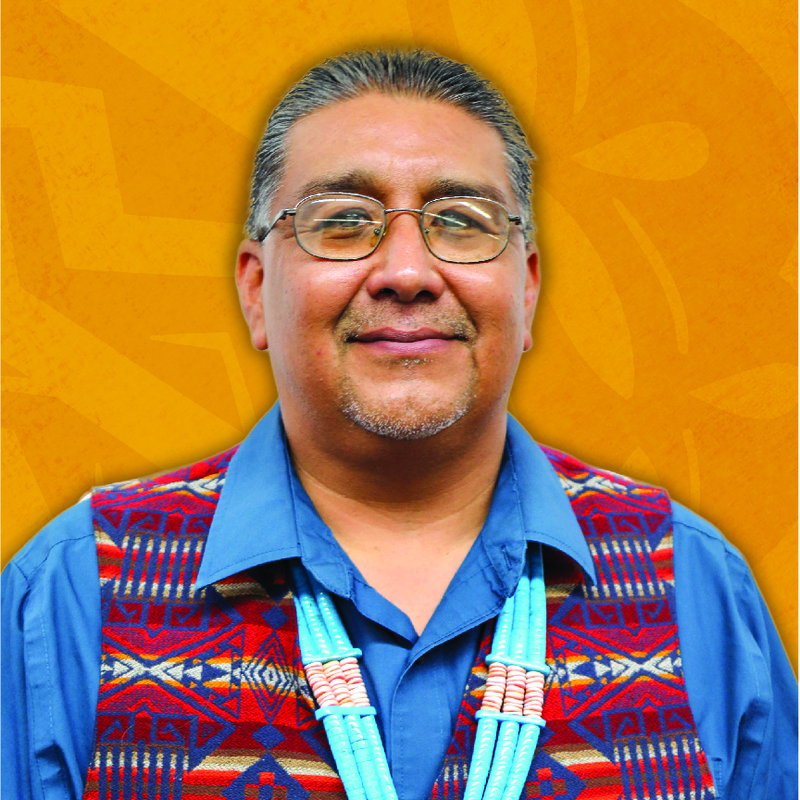 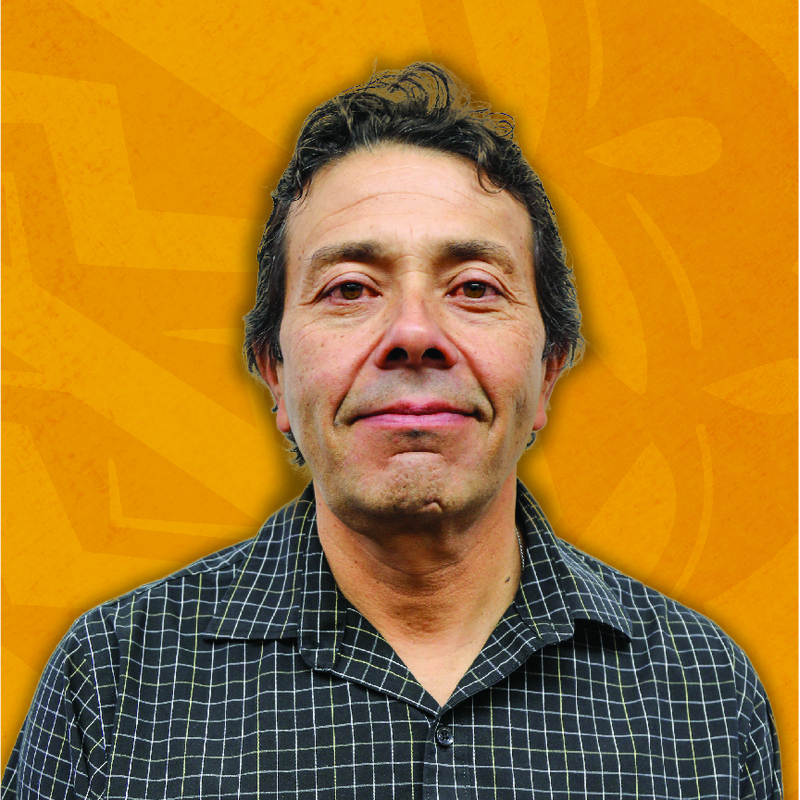 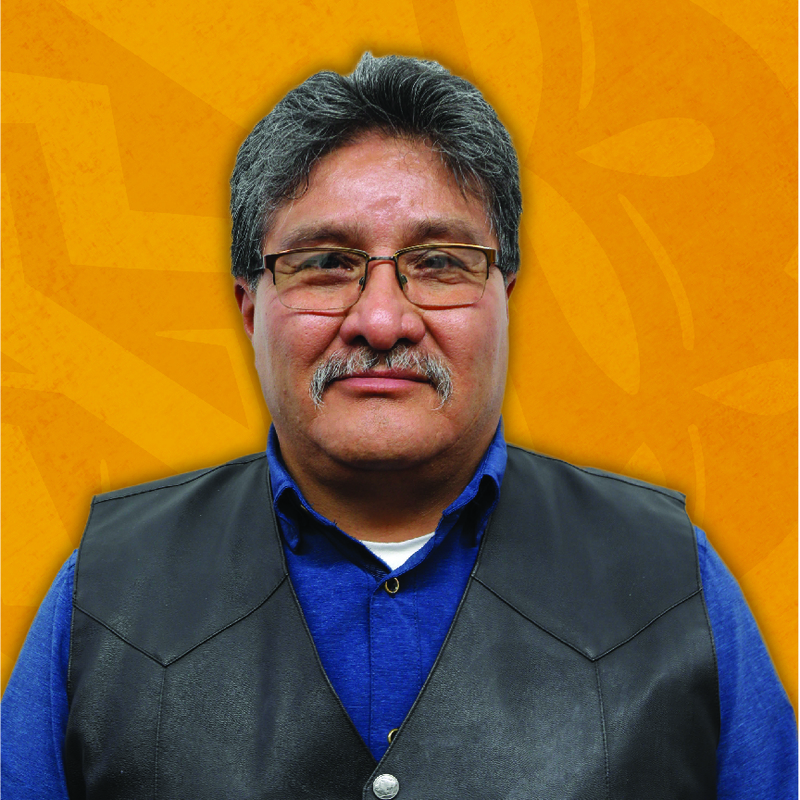 Governor Panteah was elected Governor of the Pueblo of Zuni in January 2015. 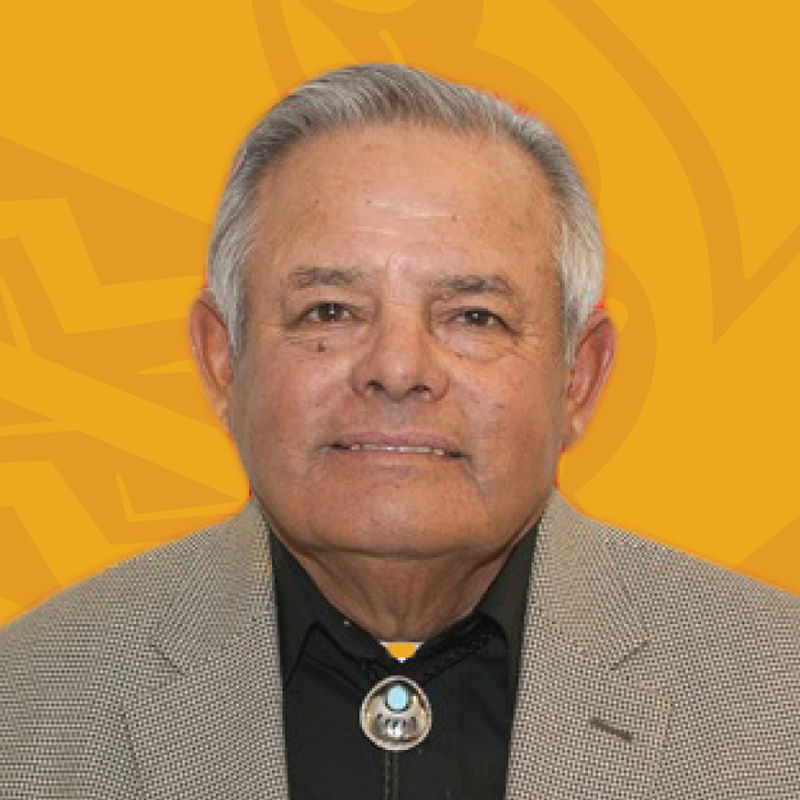 Prior to his election, Governor Panteah spent the last 35 years protecting and defending the Pueblo in various capacities, rising from a Police Officer to Head of the Department of Public Safety, with 11 years spent as the Chief of Police. 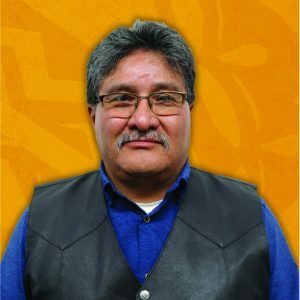 Governor Panteah holds a Certificate of Judicial Development in Tribal Judicial Skills from the National Judicial College. 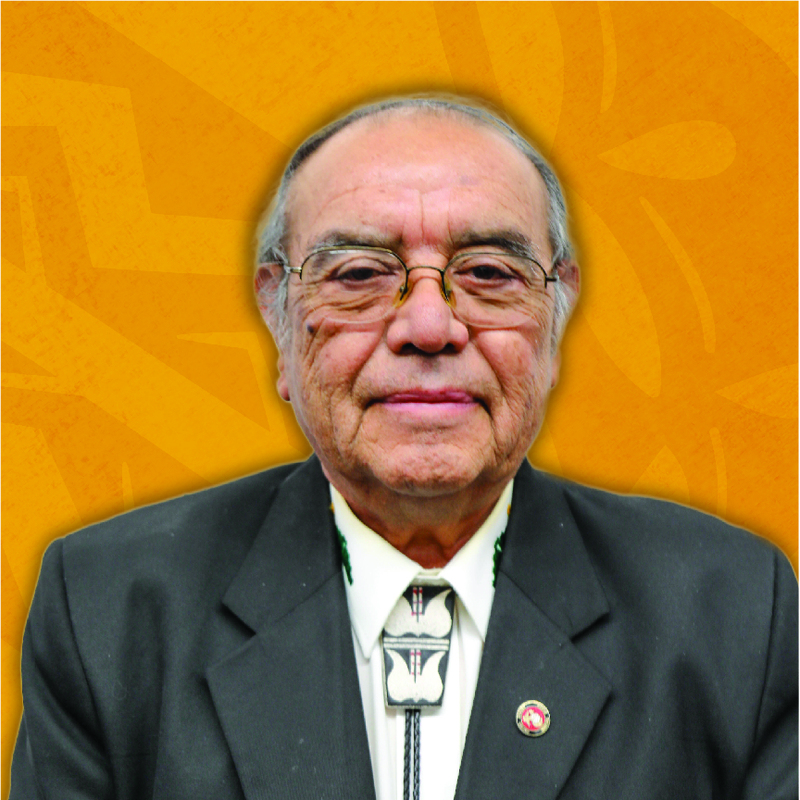 Governor Panteah also served 5 years as an Associate Judge and served a prior term as a Tribal Councilman. 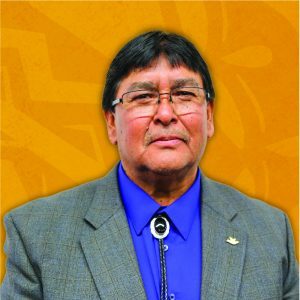 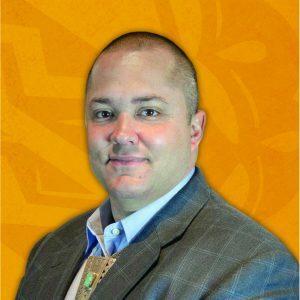 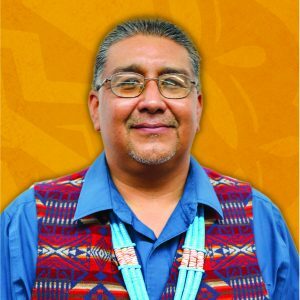 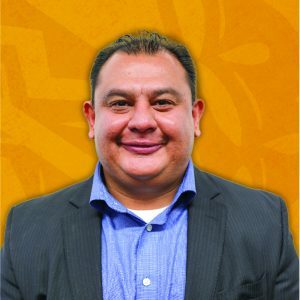 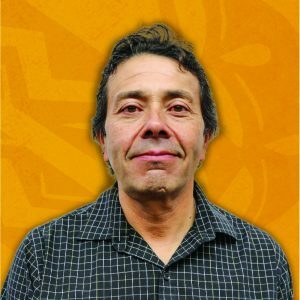 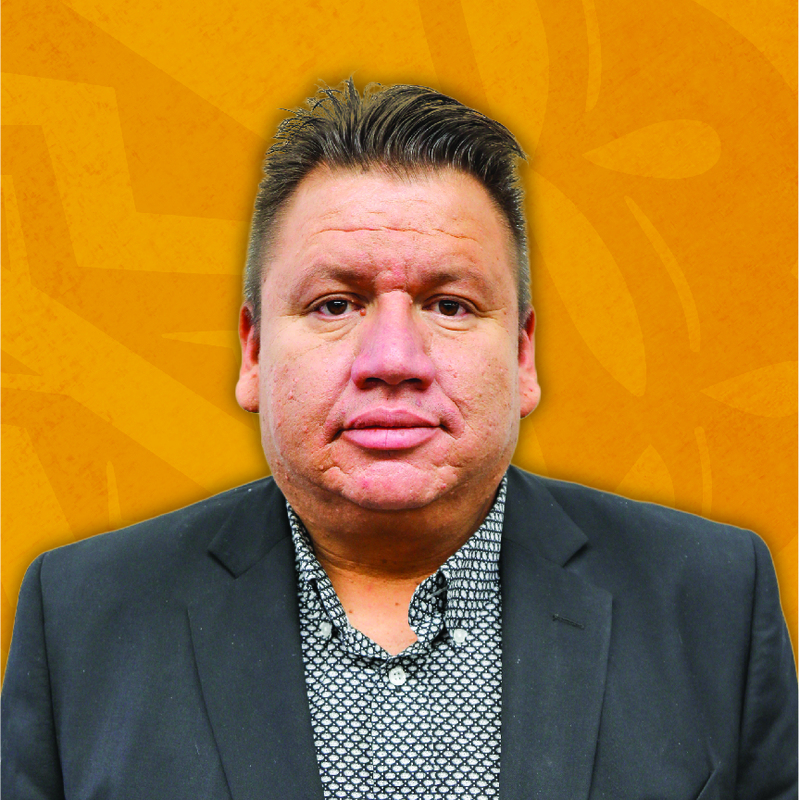 Governor Panteah has served as a member of the Zuni Public School District, Board of Education, as a Tribal Police Representative on the New Mexico Law Enforcement Academy Board, and as an Advisory Board Member for the BIA Indian Highway Safety Program. 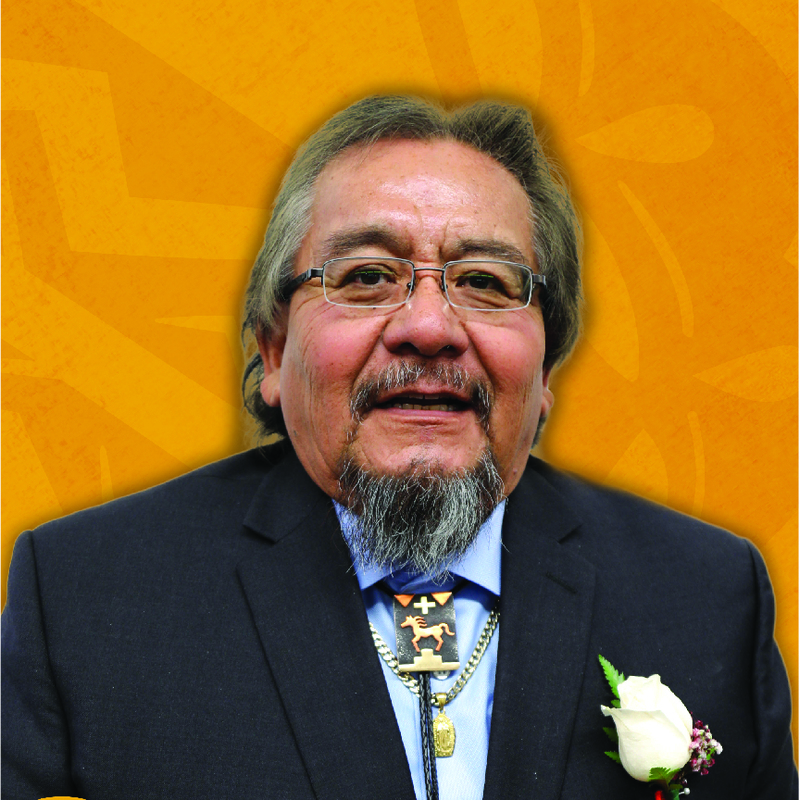 Pueblo youth play an integral part in the re-emergence of the All Pueblo Council of Governors. 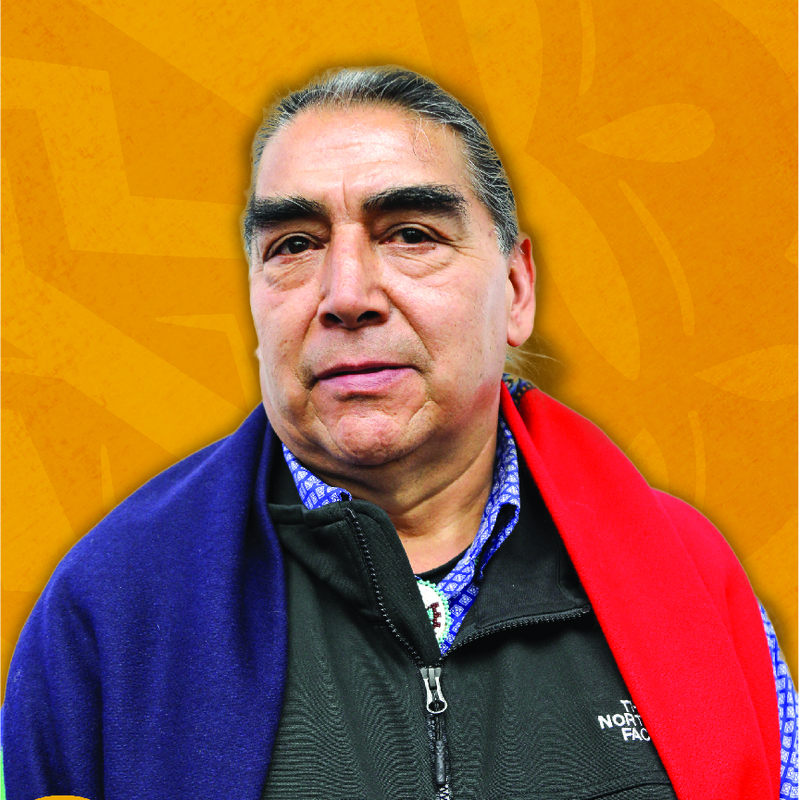 We actively weave the youth voice and passion into the solutions we build. 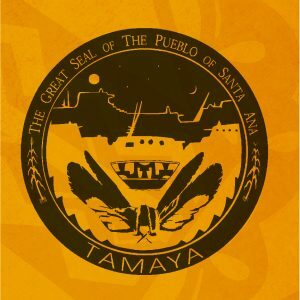 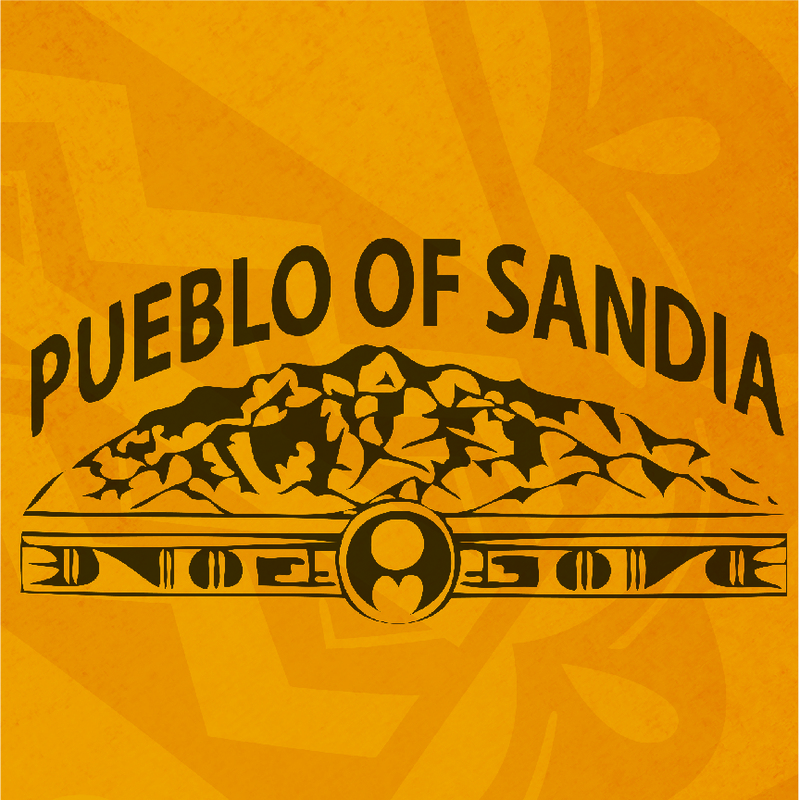 They represent our future and the perpetuation of our Pueblo way of life. 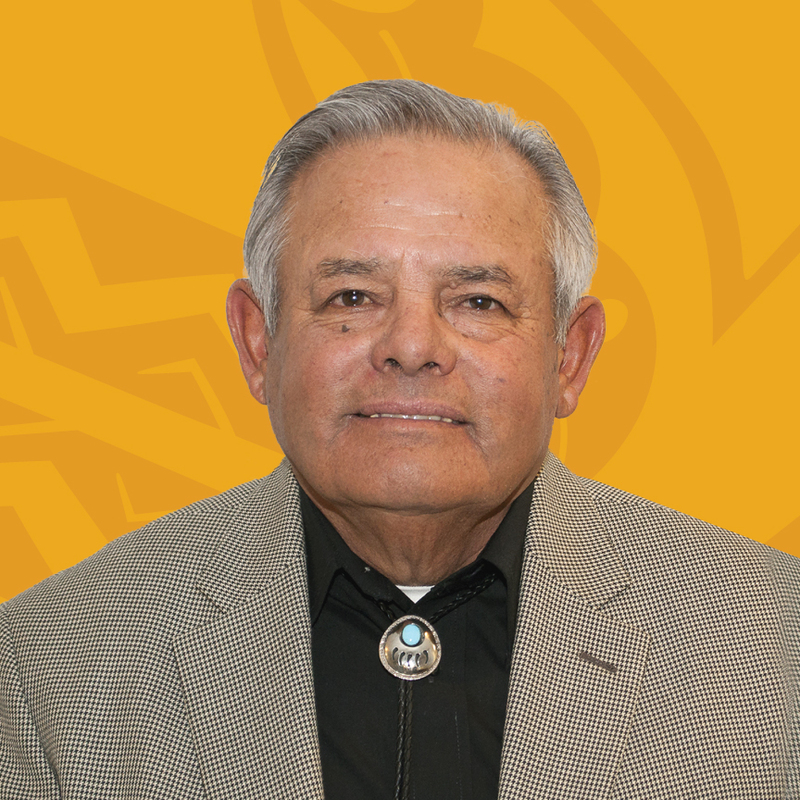 Based on a conscious and values-based approach, the combination of our Pueblo leadership and our young people can make for extraordinary outcome. 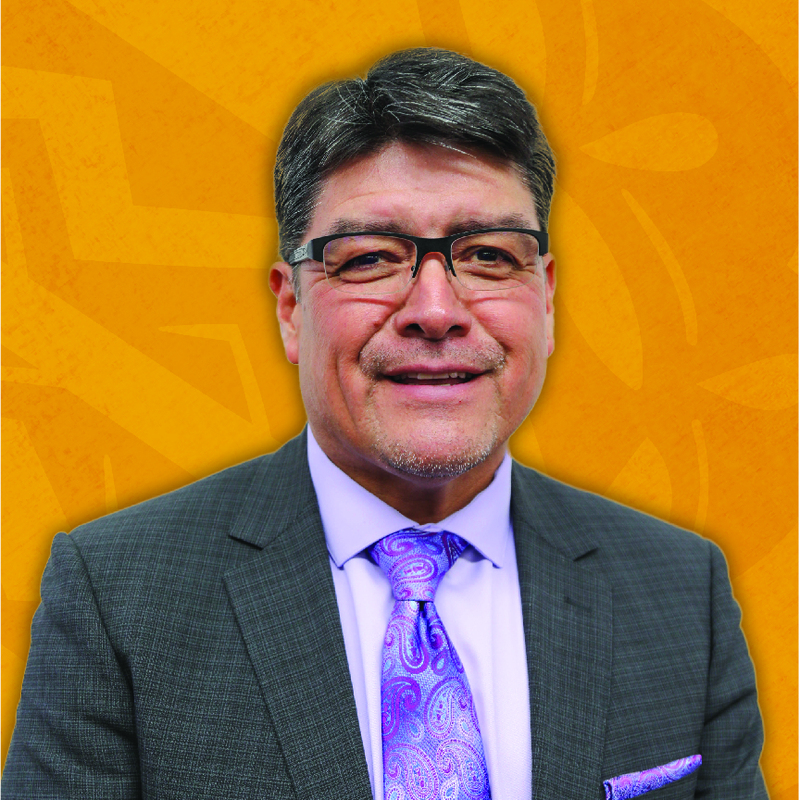 It is crucial to acknowledge and find solutions to those things that affect our children’s health, education, racial inequalities and economic security. 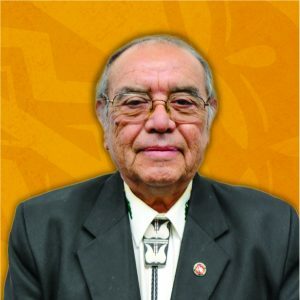 A crucial ingredient to the long-term sustainability of the APCG is engaging and educating our young people and nurturing them in our way of life. 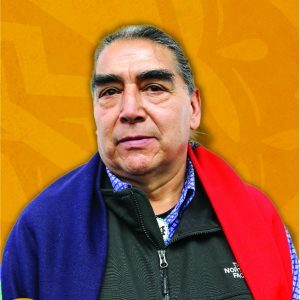 Land is critical because it is our connection to the Creator, it’s where we harvest medicinal plants and other important resources, and it’s where we gain identity. 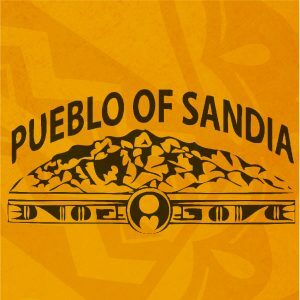 Our connection to place is at the core of who we are as Pueblo people. 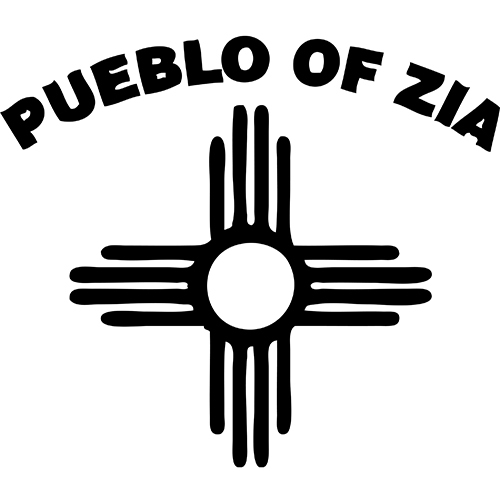 Pueblos have long been concerned with the State desiring to take federal trust land into State control. Language is not only a tool for communication, but it is a major part of Pueblo identity. 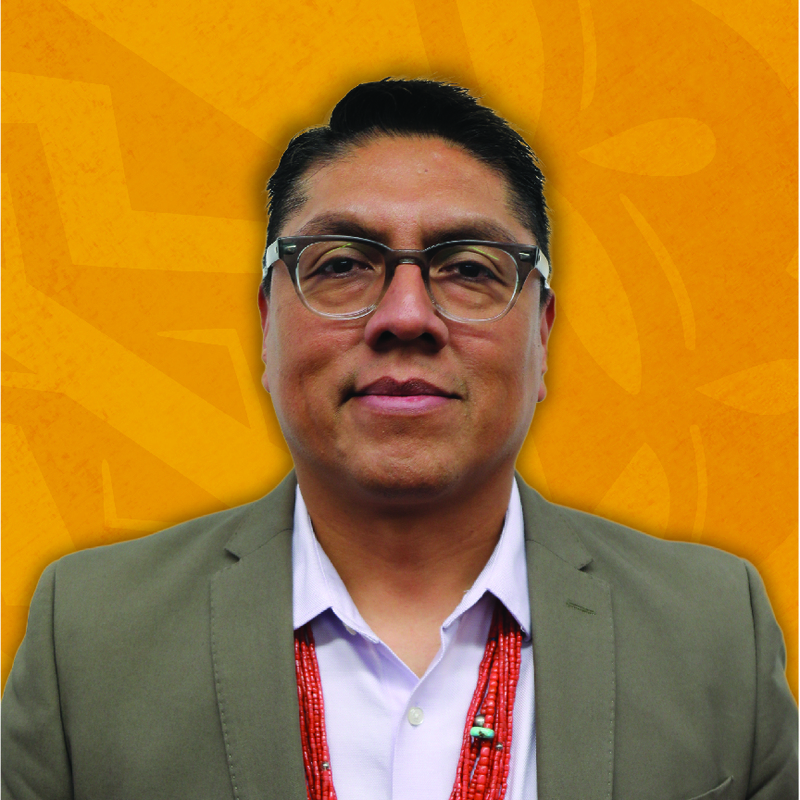 Language brings customs and traditions alive, allows for verbalization of the Pueblo world view, and it facilitates relevance to our core values, traditions and spirituality. 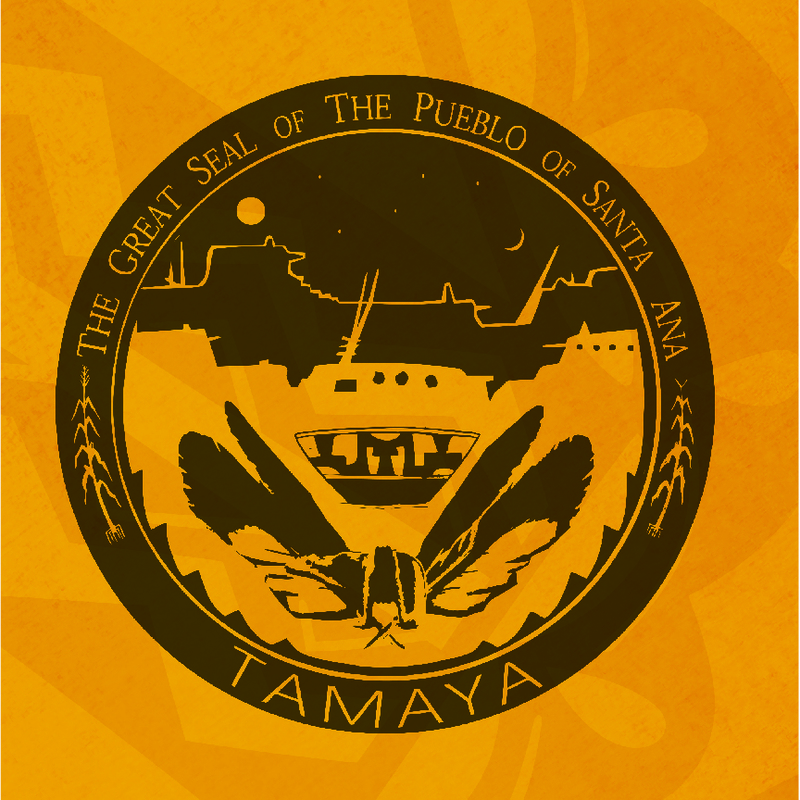 The importance of Pueblo-focused curriculum development is also a key element to understanding our history, and understanding the issues of today, while building faith and inspiration for tomorrow. 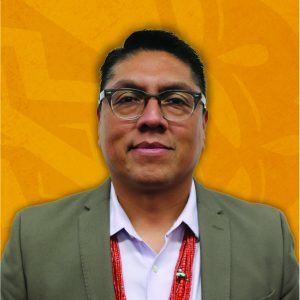 By creating values-based and relevant Pueblo-focused curriculum, we create an invaluable tool to educate our young people about who they are, and provide a sense of strength through the transfer of knowledge. 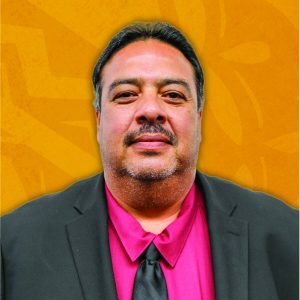 In the public school system, this strategic and values-based curriculum can be a profound tool in addressing racial inequities that Pueblo students face, especially in today’s high-stakes testing educational landscape. No longer can we exist in reactive economies, instead, we need to design and build sustainable and productive Pueblo economies. 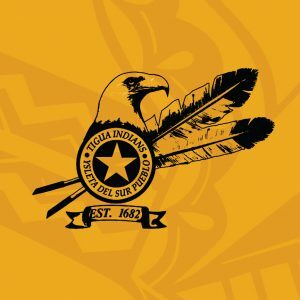 Issues like poverty, higher than average suicide rates among young Native people, health issues like obesity and diabetes continue to plague Pueblo communities. 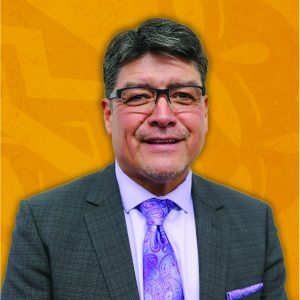 Economic development is a tool that aids in combating these issues and addressing the racial inequity through creating economic opportunities for our diverse communities. 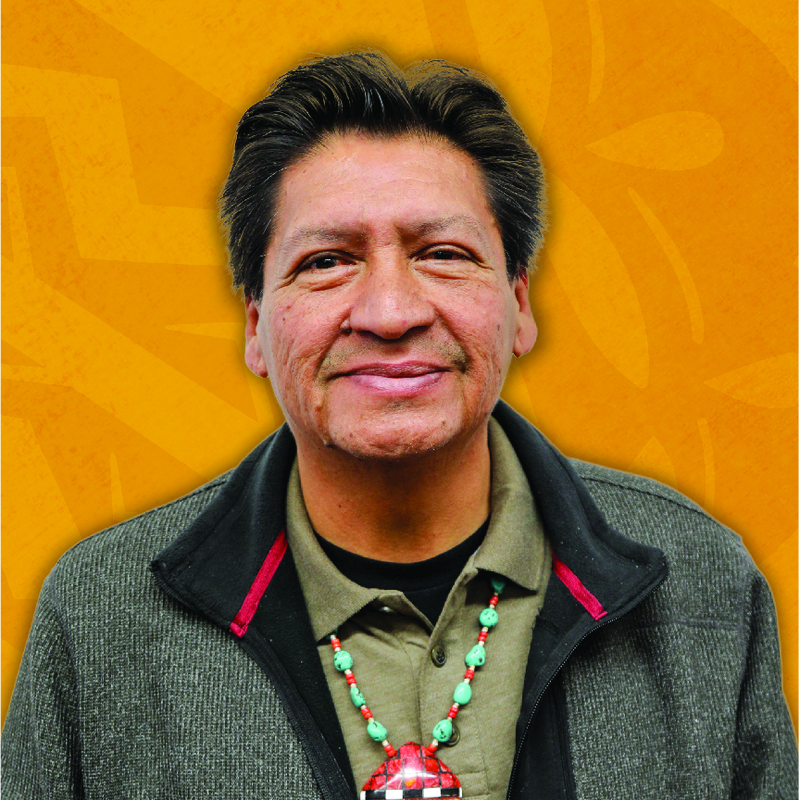 Just as critical as racial inequities are in Native communities, health inequities are equally critical. 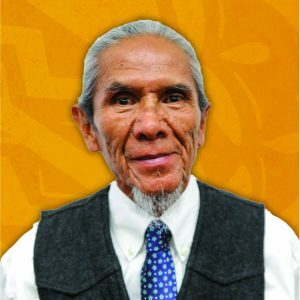 It is absolutely necessary to address this priority to ensure a healthy start in our young people, and make certain our elders are safe and properly nourished.